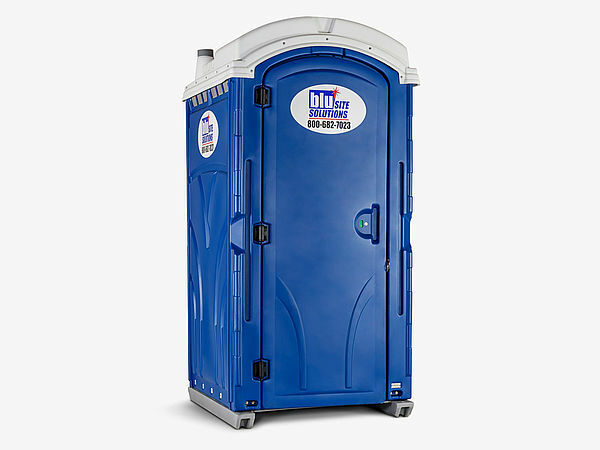 Blu Site Solutions' range of portable restrooms includes some of the most convenient models on the market. 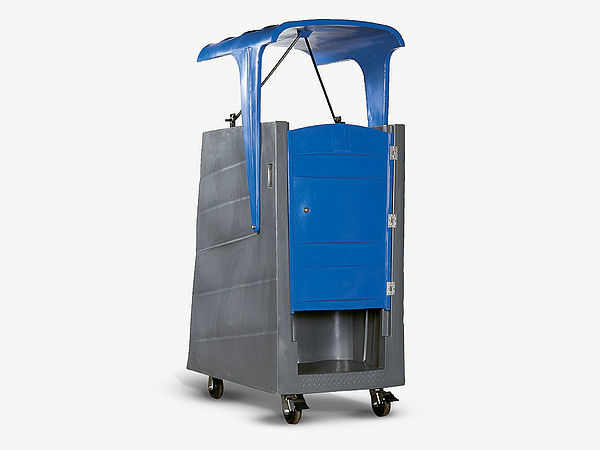 Our high-quality products, combined with long-lasting experience in this business, guarantee a frictionless renting process. 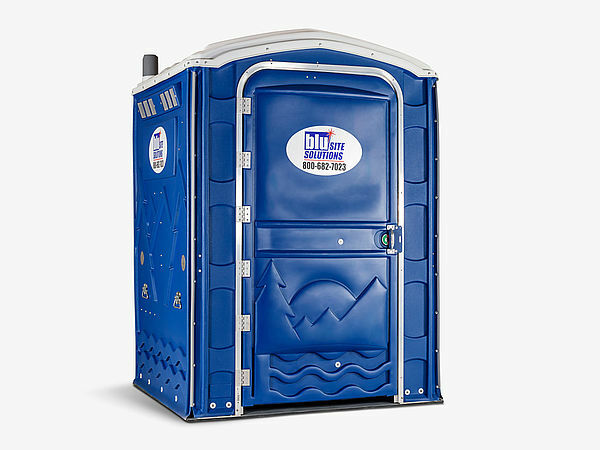 We are proud of our superior service that goes way beyond refilling toilet paper or evacuating the tanks for you. 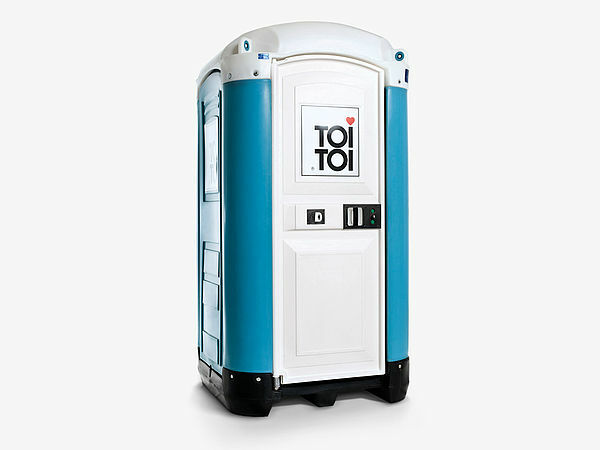 Our portable restrooms are easy to transport, can be easily handled, and are hassle-free and easy to remove. You can concentrate fully on the preparation of your event or on planning your building site: our team will be taking care of anything that has to do with sanitation. 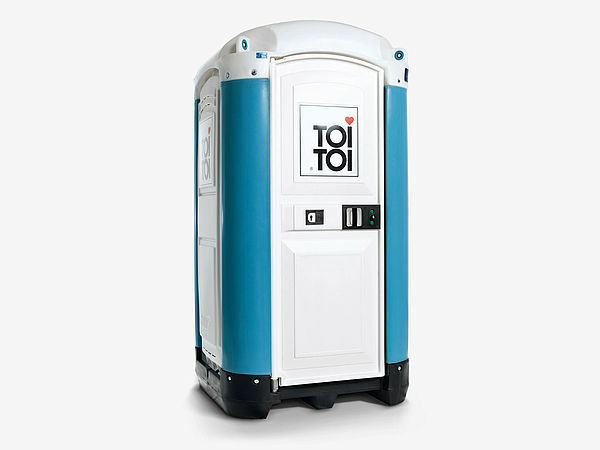 The convenience, safety and hygiene for your staff and visitors matter to us, and we want to contribute to the success of your event and to the well-being of all people involved.